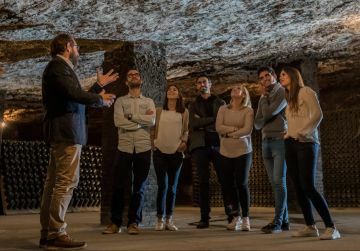 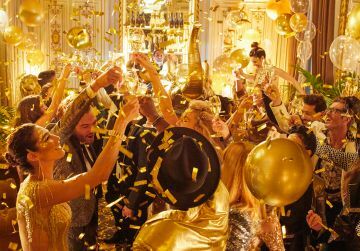 Freixenet is collaborating with Spain Through Its Wineries, a project that aims to promote tourism in the country by highlighting its most important wineries. 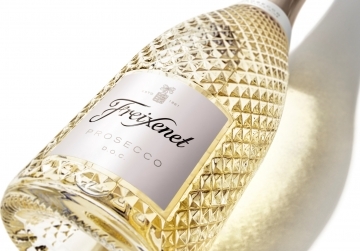 The Biosphere Certification is a recognition for Freixenet's efforts in sustainable and quality-led tourism. 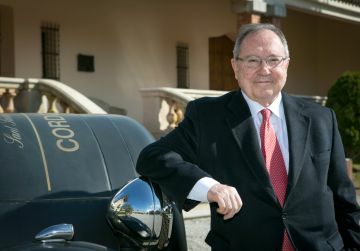 Henkell & Co. Sektkellerei and Freixenet S.A. mark their new cooperation with a new name and a common logo for the holding company, the former Henkell & Co. Group.